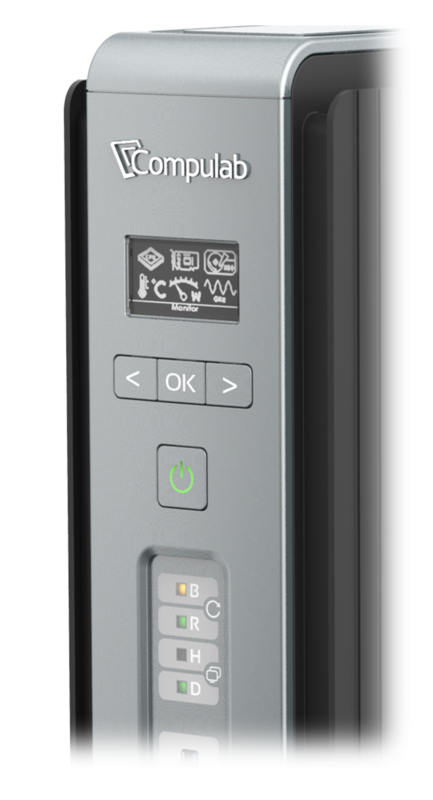 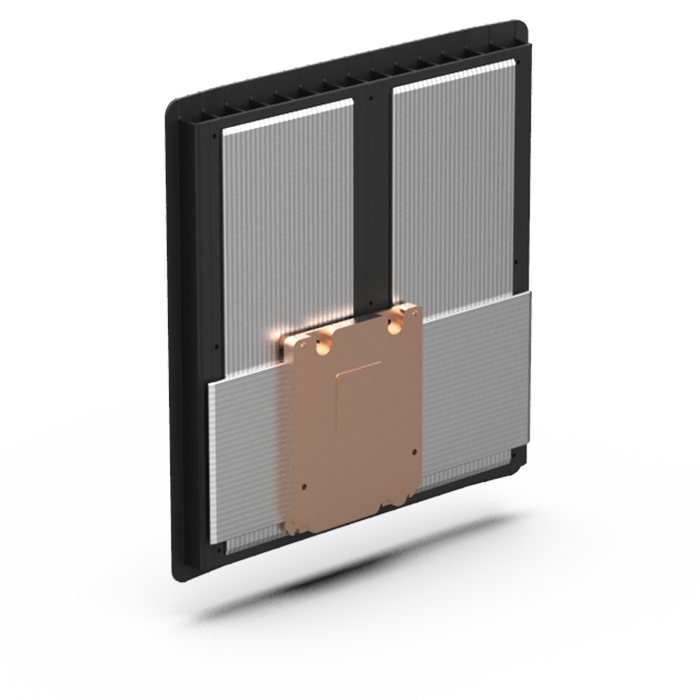 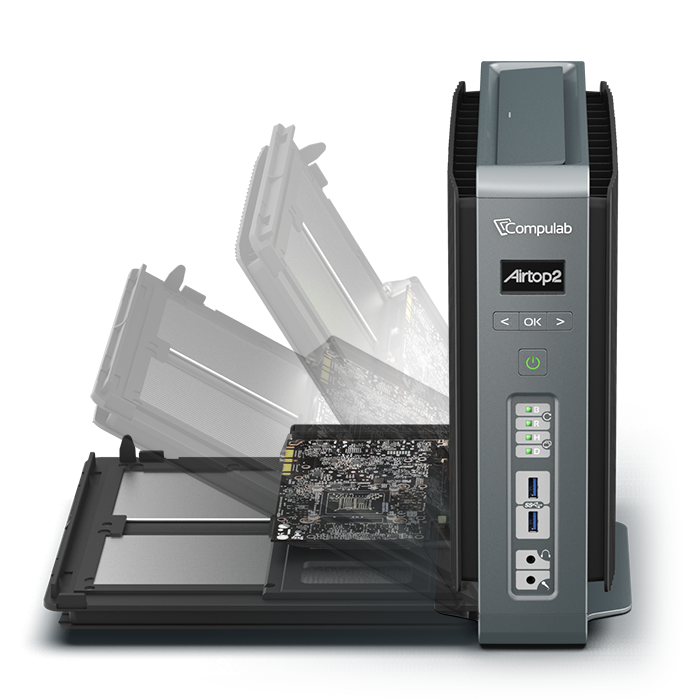 Yokneam, Israel 14-Feb-2018 – Compulab is introducing Airtop2 – a high-performance ruggedized fanless PC for edge computing and industrial applications that require deployment in harsh conditions. 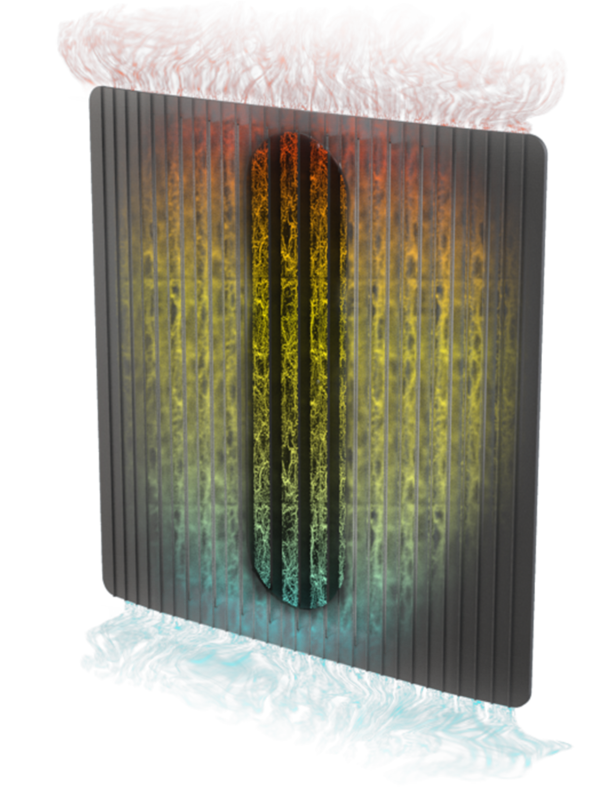 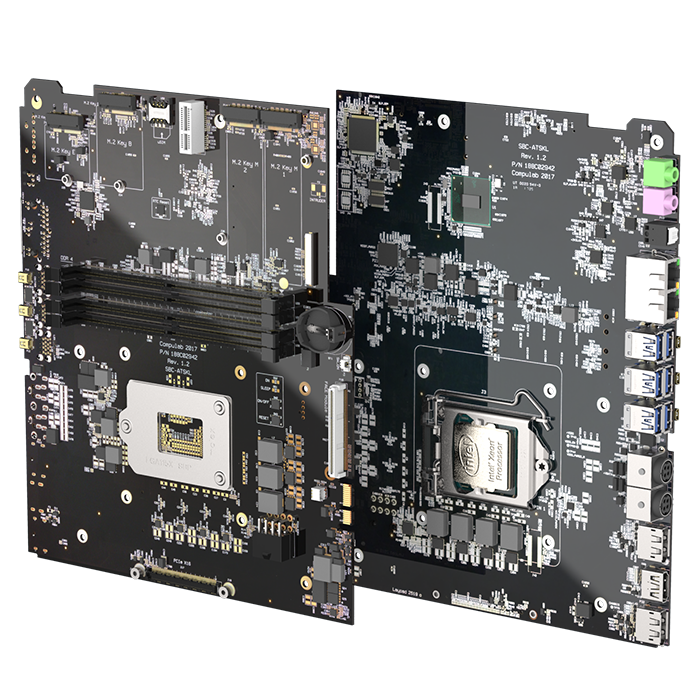 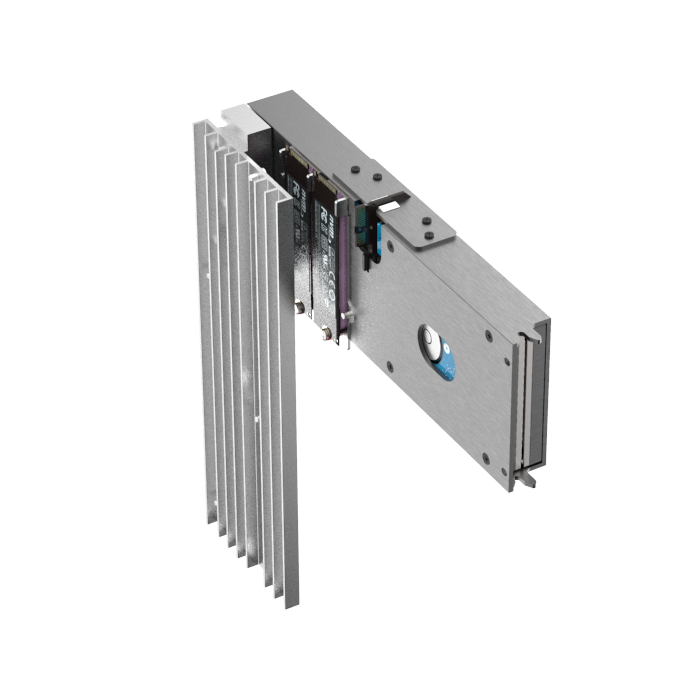 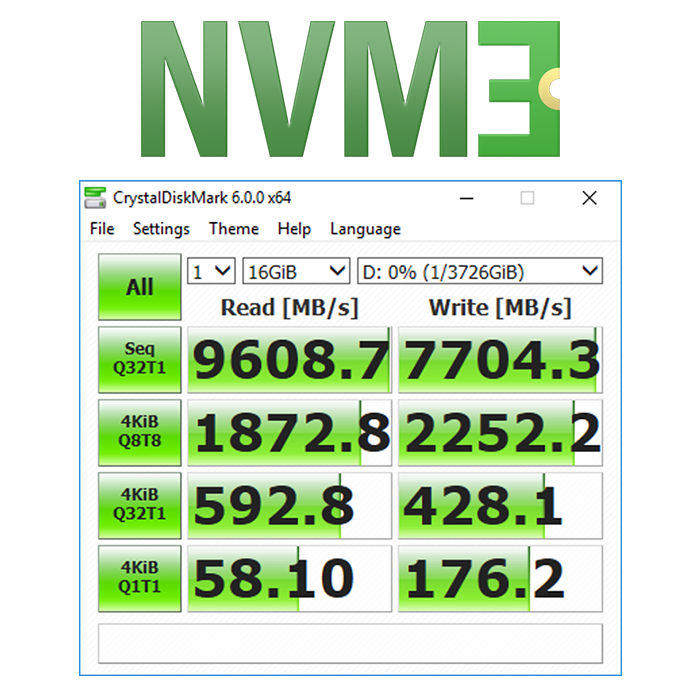 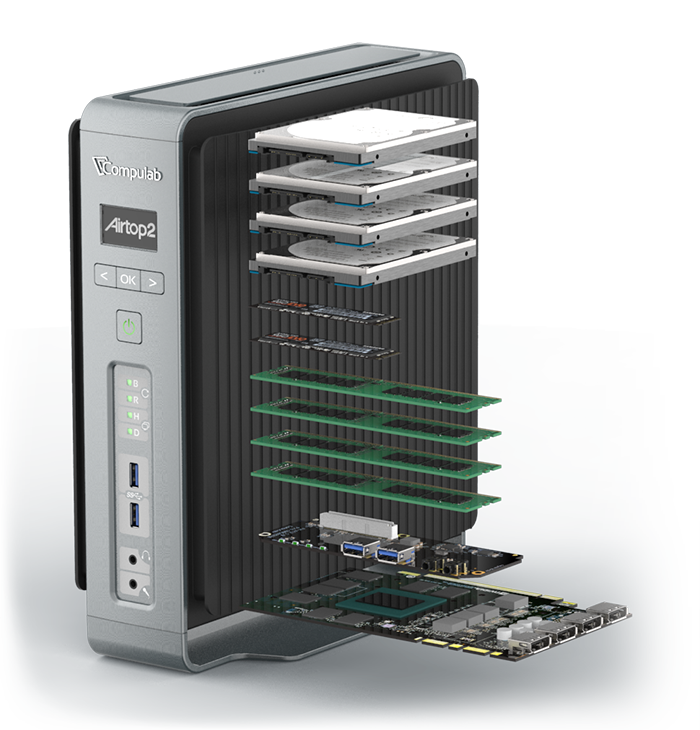 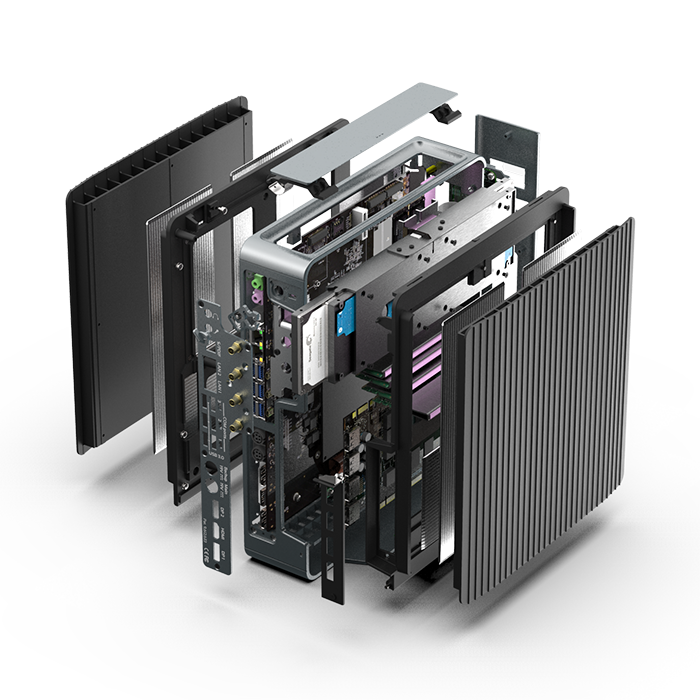 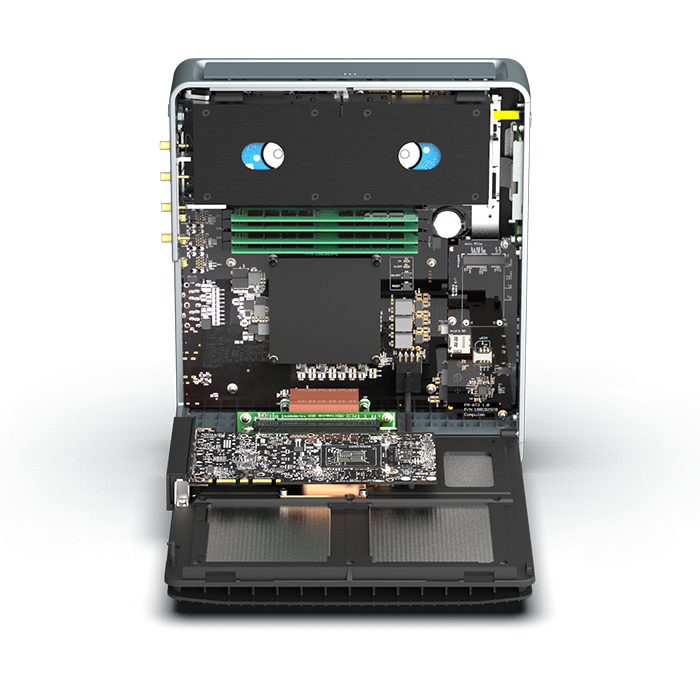 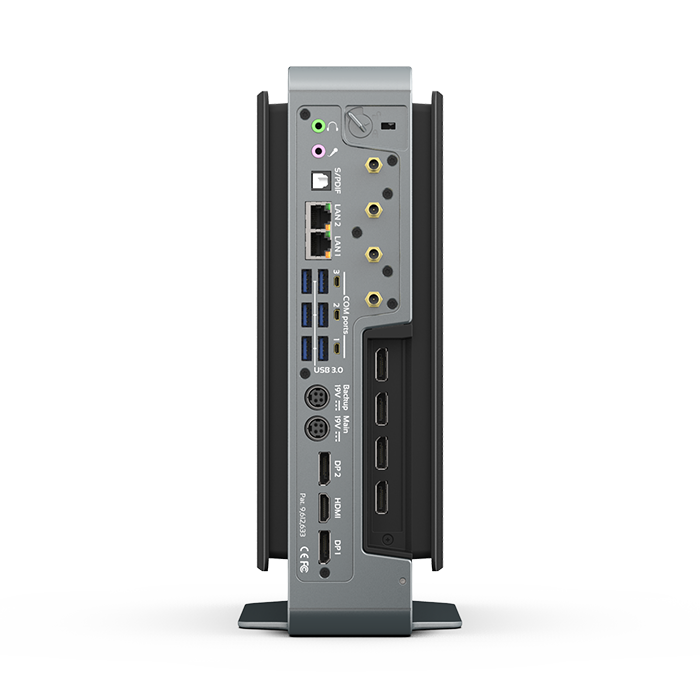 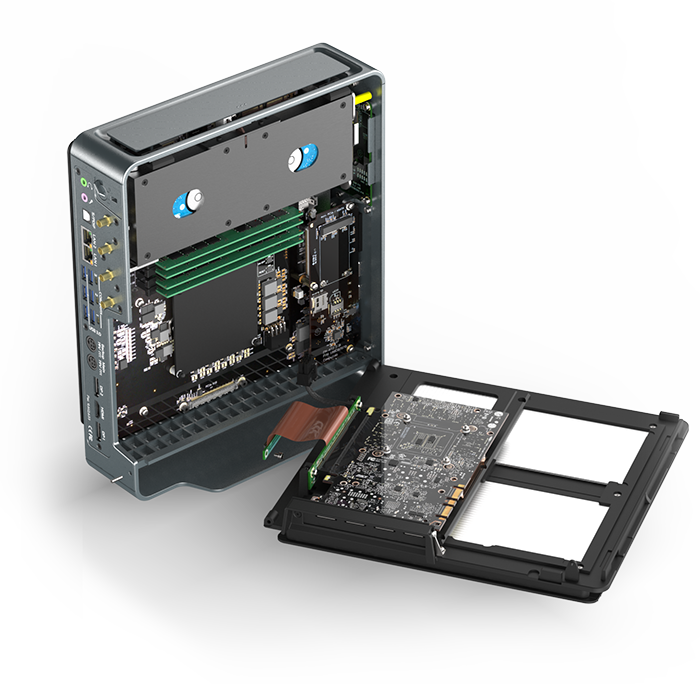 Based on Intel® Xeon® Processor E3-1275 v6 with an optional NVIDIA Quadro P4000 – both passively cooled using Compulab proprietary Natural Airflow technology and with a volume of just 7.5 liter – Airtop2 redefines the performance level of compact fanless PCs. 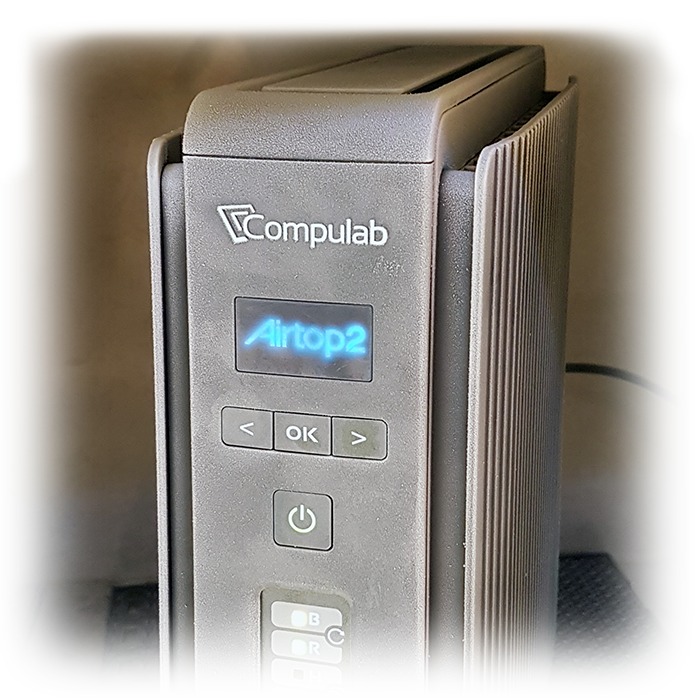 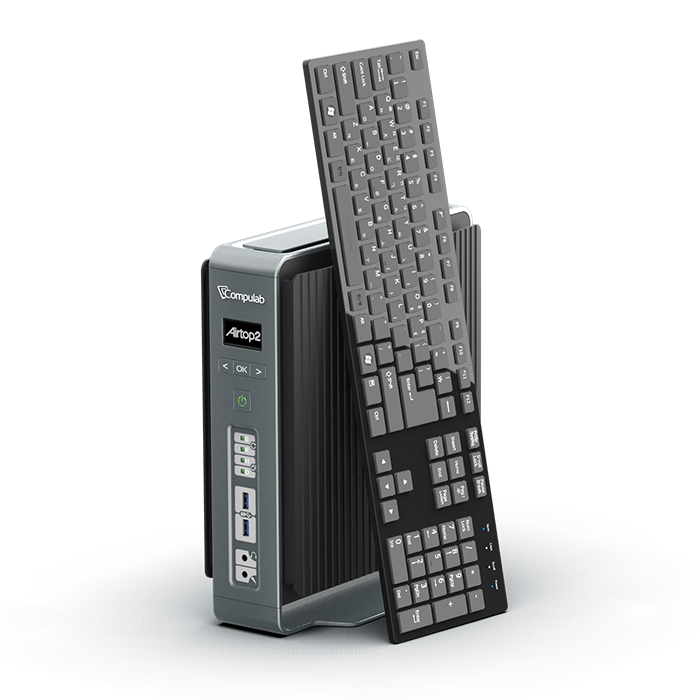 Airtop2 is available now from Compulab starting from $1335.